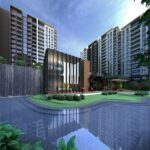 What are the new Condominiums near CRL Line [Singapore]? 2017 En-Bloc List: Die la.. See How It Going to Affect Us as a Homebuyers in 2018??! 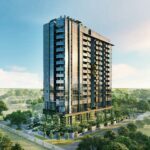 Botanique at Bartley – Last Unit 3BR Flexi!